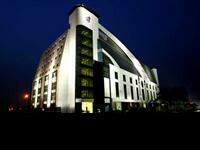 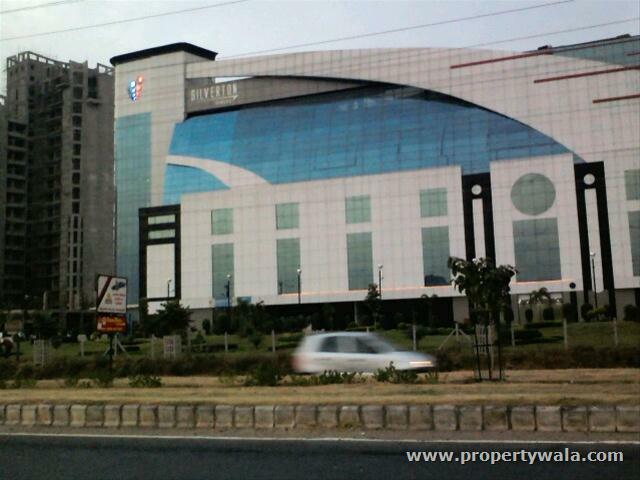 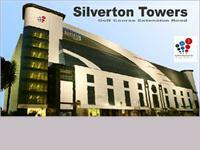 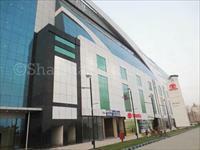 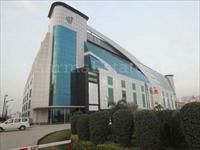 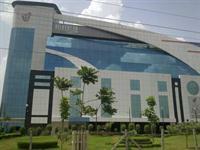 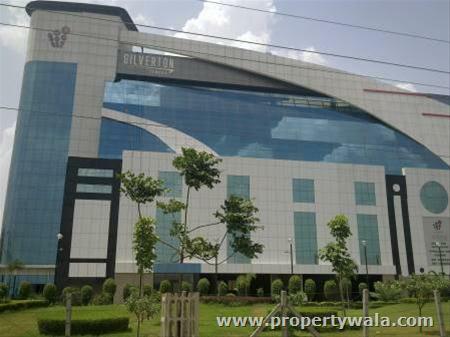 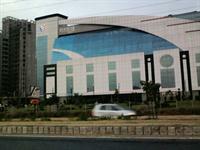 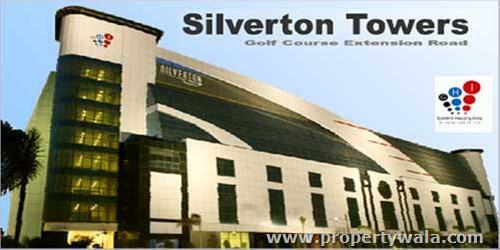 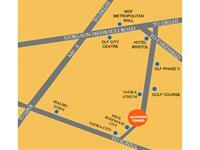 Silverton Towers, Golf Course Extension Road, Gurgaon. 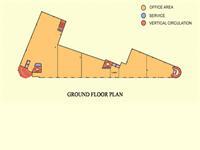 An Bare Shell office space is available for ready to fit outs. 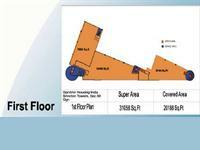 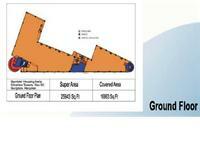 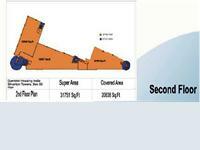 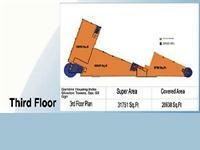 Total Super Built-up Area 10,000 Sq. 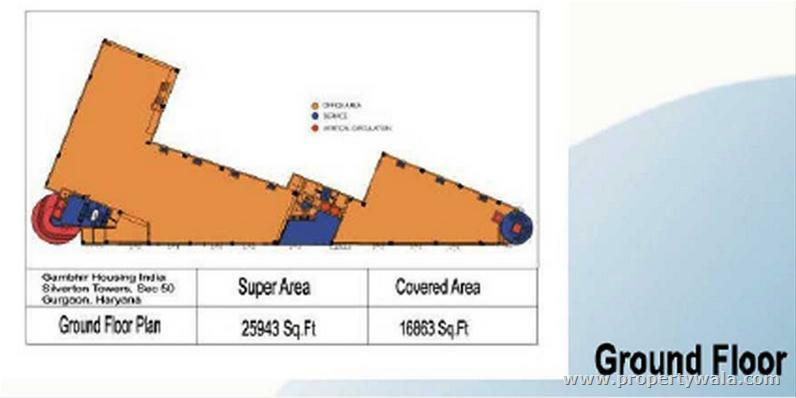 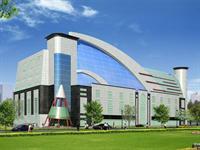 ft. Space Availability between 5,000 to 50,000 Sq. 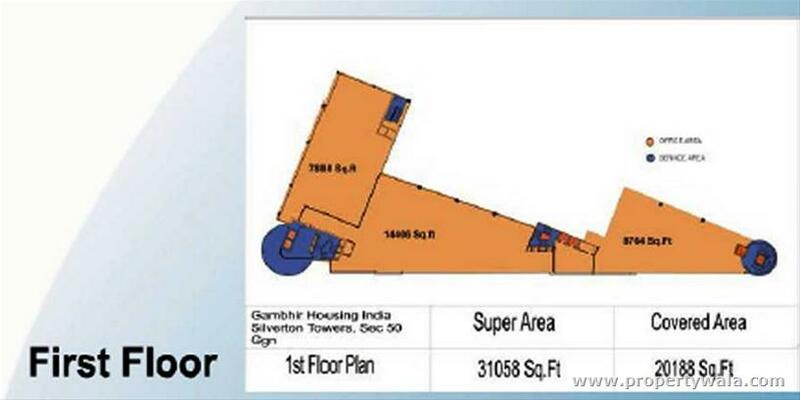 ft. in The Same Complex. 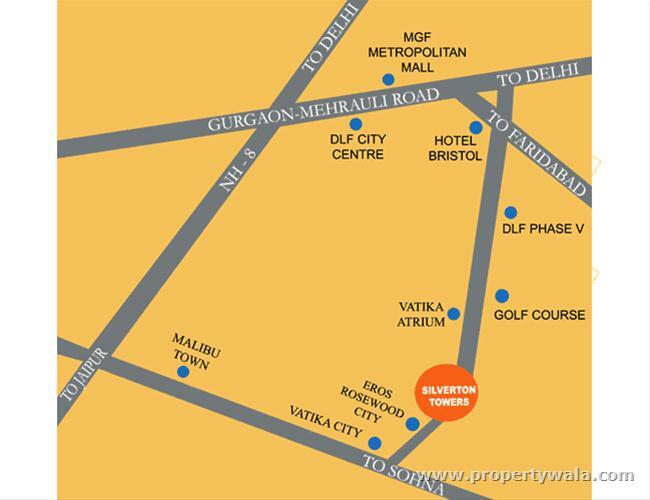 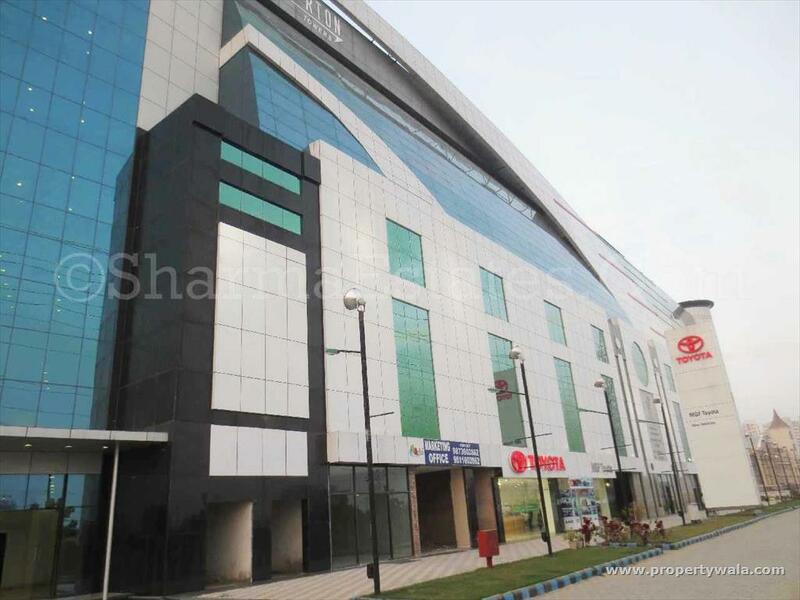 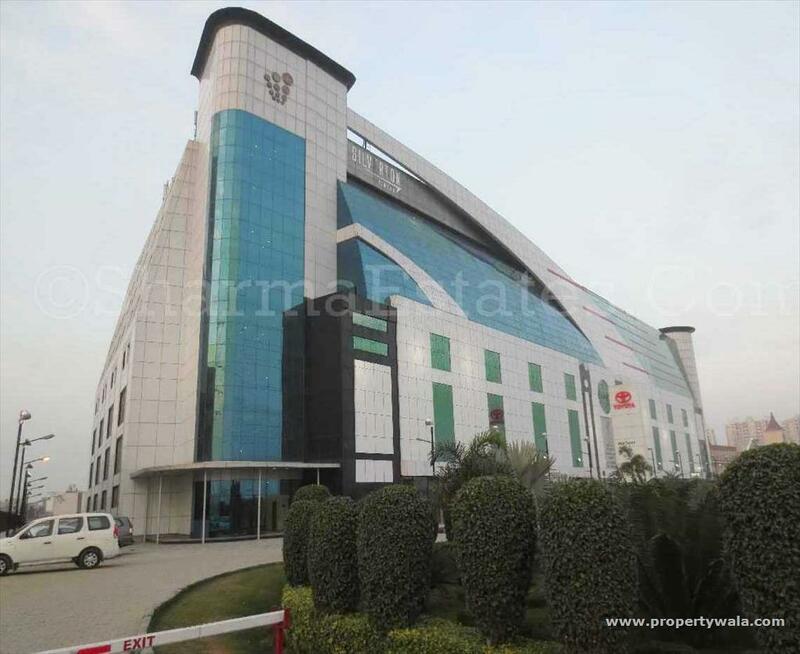 Having excellent connectivity to the International IGI Airport, Adjoining to Golf Course Extension Road, Shopping Centers & Malls, Hotels & affordable & prime residential areas. The Buildings is well equipped with all modern amenities like high speed elevators, Centrally air-Conditioned, 100% power back-Up, Sophisticated fire fighting systems, Security etc. . .